Greg Lake, frontman of King Crimson and Emerson, Lake and Palmer and widely considered a founding father of progressive rock, died this week at age 69. His manager wrote on Facebook, "Yesterday, December 7th, I lost my best friend to a long and stubborn battle with cancer. Greg Lake will stay in my heart forever, as he has always been." Other artists paid tribute to Lake's legacy, including Genesis's Steve Hacket and Yes's Rick Wakeman. Music bows its head to acknowledge the passing of a great musician and singer, Greg Lake. Another sad loss with the passing of Greg Lake....You left some great music with us my friend & so like Keith , you will live on. 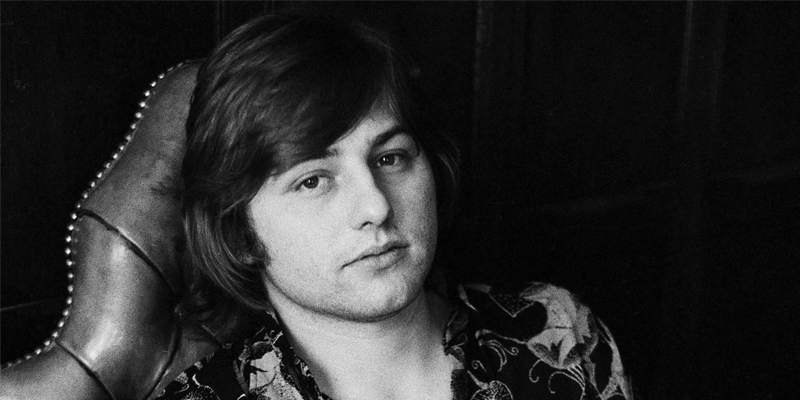 Greg Lake formed his first well-known band, King Crimson, with Robert Fripp in 1969. The Who's Pete Townshend called their debut album In the Court of the Crimson King "an uncanny masterpiece." Their influence would even extend to 2000's hip-hop: Kanye West sampled "21st Century Schizoid Man" for his 2010 hit "Power." King Crimson was short-lived, but Lake linked up with Keith Emerson and Carl Palmer, and formed Emerson, Lake & Palmer. The group combined heavy rock riffs with a classical influence and scored hit albums with "Pictures at an Exhibition," "Trilogy" and "Brain Salad Surgery." The band has since sold over 48 million records. In 1975, Greg Lake released "I Believe in Father Christmas" a song intended to be a criticism of the commercialization of Christmas. It reached #2 on the UK charts and was topped only by Queen's "Bohemian Rhapsody." Mr. Lake is survived by his wife, Regina, a daughter, Natasha Atkins, and a grandson. His upcoming biography, “Lucky Man,” is to be published in Britain next year. If you're unfamiliar with ELP's music, or would like to listen in Greg's memory, here's a Spotify playlist.